Is it August already? Time flies when youâ? ?re having fun, and summer always seems to go by too quicklyThe changing of the seasons means different things to different people, what with the kids heading back to school, work life returning to normalcy, the gradual adding of layers to our clothes, and the shortening of days. No need to be gloomy though, because on the bright side, fall provides an array of fresh flowers, in tones and colors that reflect the spirit of the season. Letâ? ?s have a look at some trendy options for fall parties, wedding flowers, bouquets, and centerpieces. 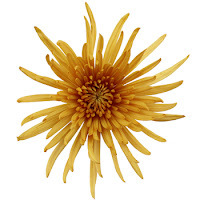 These gorgeous Chrysanthemum Daisies are always a popular choice, and in fact, only grow during the fall season. Itâ? ?s truly unique shape has been said to resemble an exploding firework, and the bronze-colored bloom is the perfect shade to tie in with the colors of the fall. What a beautiful shade for autumn. The Orange Mokara Orchid works especially well for fall wedding displays, centerpieces, bouquets and the like. The Yellow Celosia offers a unique bloom, and makes for a neat addition to wedding bouquets. Weâ? 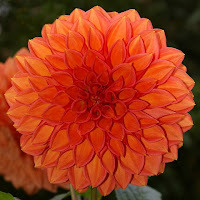 ?re suggesting yellow, but this plant blooms in many colors reminiscent of the setting autumn sun. The Gerbera Daisy offers a similar look to a sunflower, but with the versatility of many different colors. An orange Gerbera Daisy is the perfect splash of fun to add color and style to fall weddings and looks great in harvest-style arrangements. 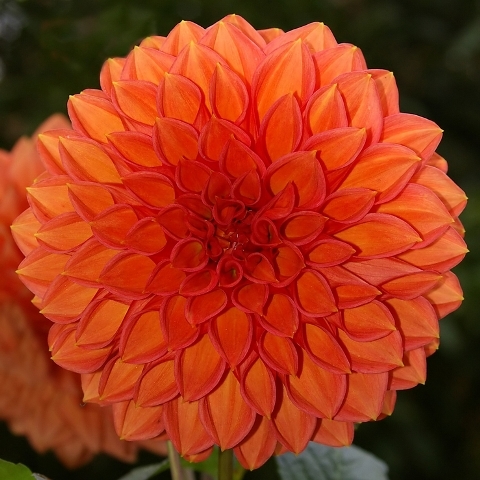 Available starting in August until May, this exotic flower is an extravagant addition to your fall party planning. The red and yellow version often features accents of other colors as well. The Protea really stands out as part of a bouquet arrangement. Is it August already? Time flies when youâ? ?re having fun, and summer always seems to go by too quickly. The changing of the seasons means different things to different people, what with the kids heading back to school, work life returning to normalcy, the gradual adding of layers to our clothes, and the shortening of days.